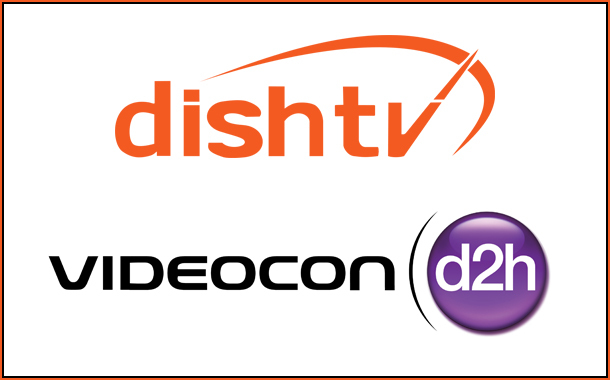 Mumbai: Dish TV has announced the launch of ‘Fitness Active’ service on its DishTV & d2h platforms. ‘Fitness Active’, a unique offering along with a strong strategic partnership with Brilliant Living TV, country’s largest content provider in fitness and wellness, will help Dish TV bringing value added services into this space. This fitness service will be available on channel number 132 on DishTV & d2h.